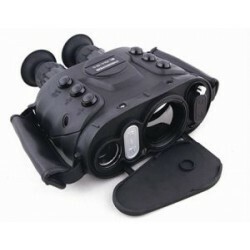 With a binocular system, depth perception is improved, which is especially beneficial when driving a vehicle at high speed or when recognition of movement is required. 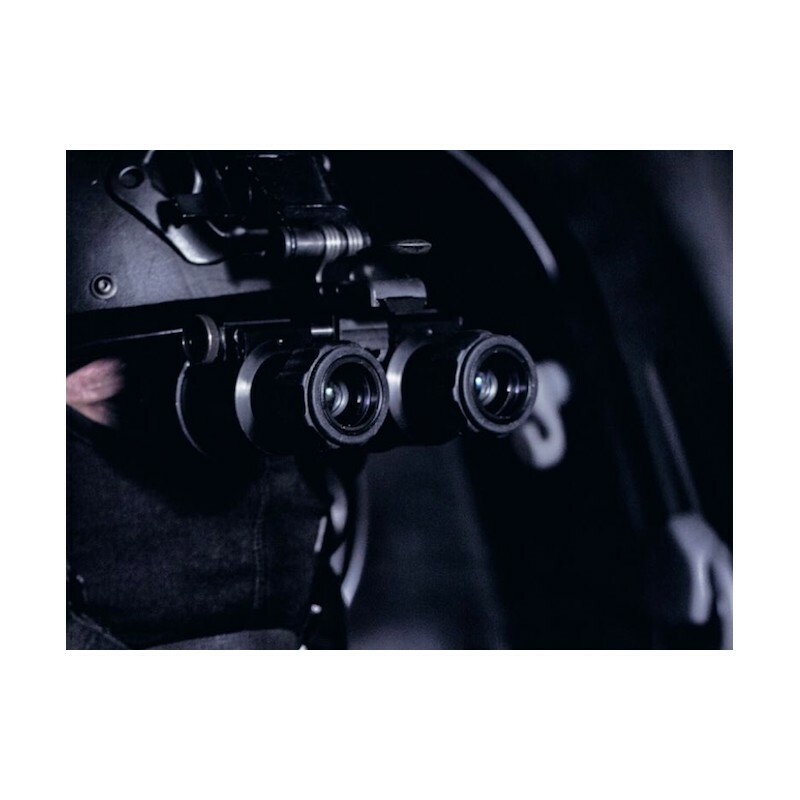 A binocular system combined with highest-quality wide view optics (50 and 60 degrees FOV) gives users exceptional benefits for dark-time operation and situational awareness. 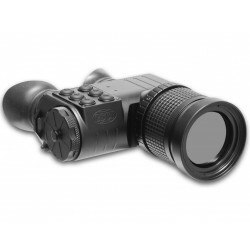 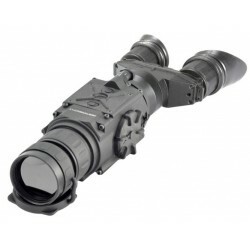 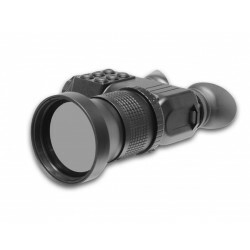 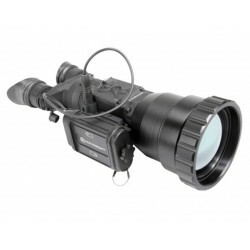 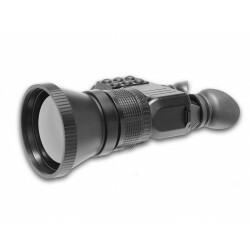 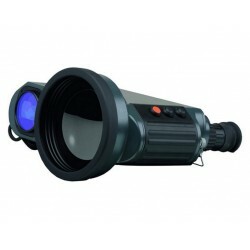 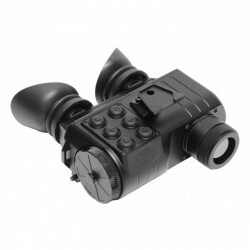 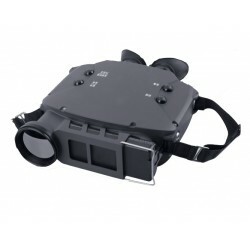 VV2002 is designed to be used on a head or helmet mount and also as handheld pocket scope. 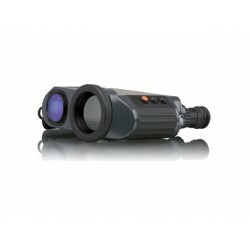 This system ful ls demanding military requirements regarding environmental conditions and handling. 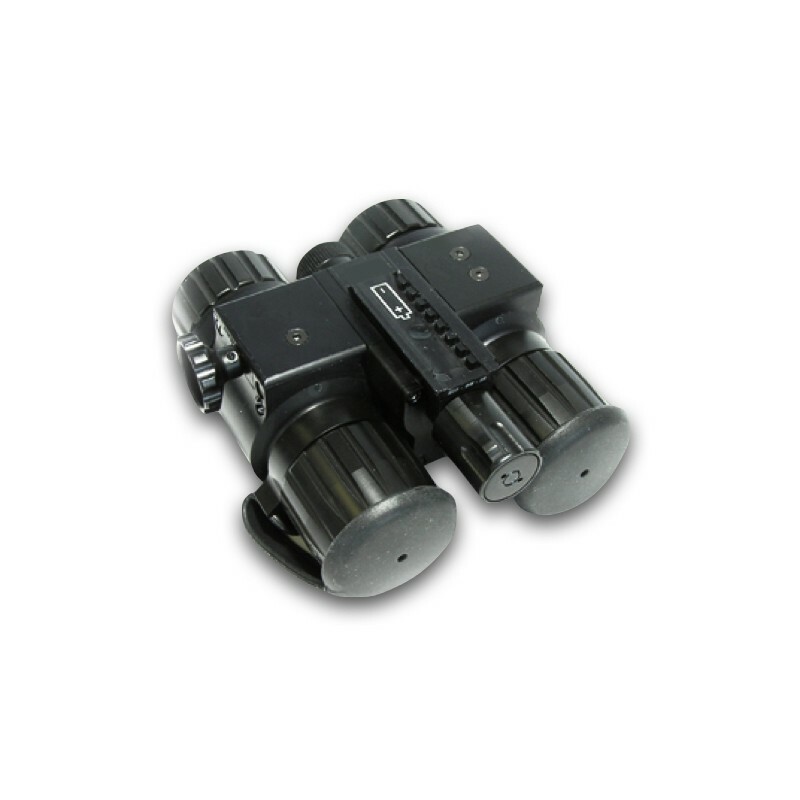 Like other HUSKY night vision devices, VV2002 has a simple maintenance philosophy enabling the rapid replacement of modular components. 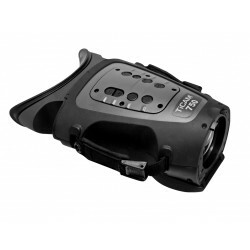 VV2002 Night Vision Goggles are part of Senop ́s HUSKY product family.